The guys preview their "live" Legacy of the Beast setlist reveal episode. We will be podcasting and discussing the setlist as it is revealed live with the help of our podcast correspondent in Estonia. The guys discuss Side B of Iron Maiden's 1981 classic album, Killers! The guys discuss Iron Maiden's 1981 classic album, Killers! 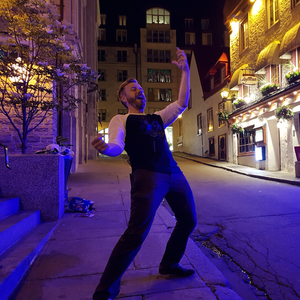 The guys talk with Night Demon Singer/Bass player Jarvis Leatherby to discuss Iron Maiden, Night Demon and all things metal. The guys discuss the B-Sides of the beast. The guys discuss some of Iron Maiden's great and not-so-great music video moments. The guys analyze 40 years of tour stats and try to determine the setlist for the upcoming 2018 Legacy of the Beast tour. 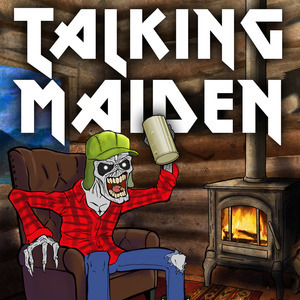 The guys have an in depth discussion with Canada's hardest working tribute to Iron Maiden... Maiden Canada. The guys discuss the Iron Maiden guitarists, where Janick Gers fits in, his contributions, and why he is sometimes not seen as an equal to Adrian Smith And Dave Murray. 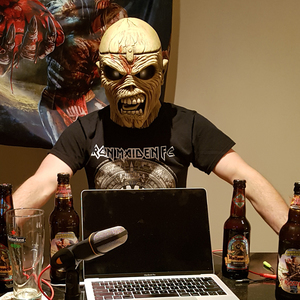 The guys discuss Iron Maiden related (literally) bands, and call their buddy in Asia to talk about the state of Maiden and Metal in China. The guys go over the second half of Iron Maiden's Dance of Death track by track. The guys go over the first half of Iron Maiden's Dance of Death track by track.